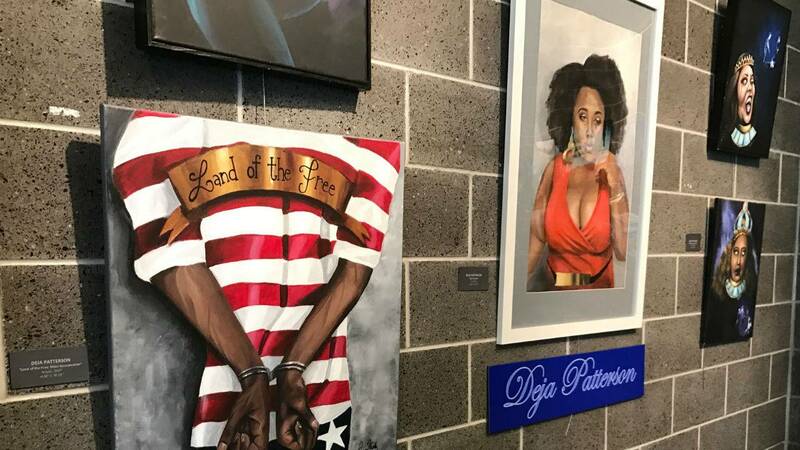 Student art is featured at the Tougaloo College art collection. Tougaloo College and the Mississippi Museum of Art are teaming up to launch the Art and Civil Rights Initiative. 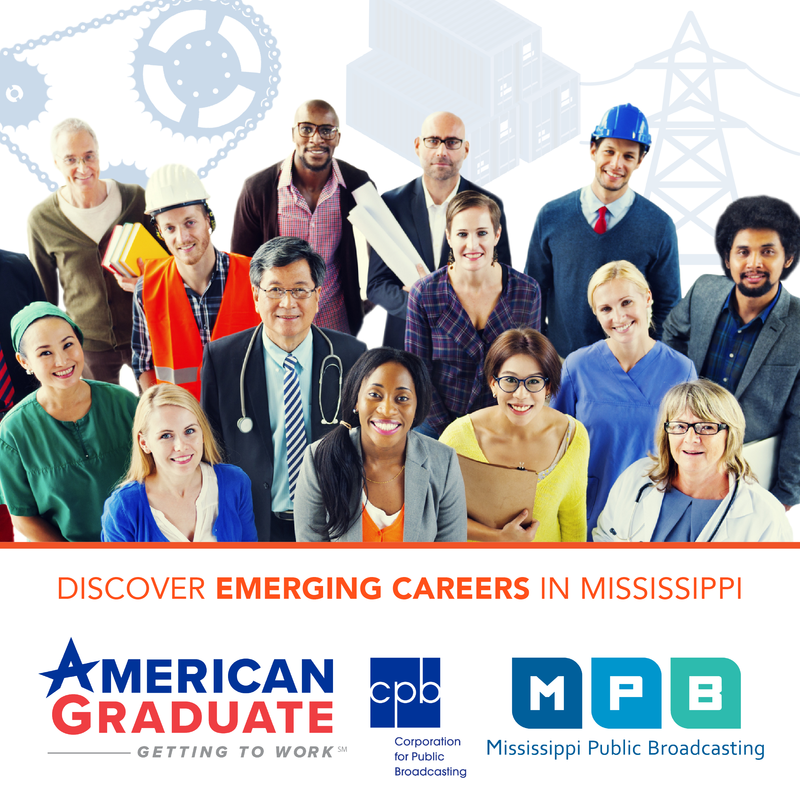 The program will include exhibits from Tougaloo's art collection as well as work from the museum. It will also include lectures and workshops geared to discussing civil rights issues. Tougaloo President Beverly Wade Hogan says art and civil rights go hand in hand. "People don't always think about art having any bearings on civil and human rights but it really touches us. It touches our soul and it really speaks to our own humanity and particularly during the Civil Rights Movement when everybody was under a lot of frustrations and dissatisfaction about the state of world affairs and the turbulence that was going on among the races." President Donald Trump has called for cuts to the National Endowment for the Arts and National Endowment for Humanities. Mississippi Democratic Congressman Bennie Thompson says programs like the Arts and Civil Rights Initiative are an important way to preserve history. "We only as good as a country as we are in protecting our history, and our culture and if we decide that our history and our culture is not worth preserving then what does that say about us as a nation. So, I'm going to oppose cuts to the National Endowment for the Arts and the National Endowment for Humanities." The Initiative is funded by the Henry Luce Foundation and will provide scholarships and internships for students.